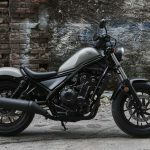 One of the trend in Nepal is that you will end up buying the bike which you friend already bought or the bike you actually see on the road the most. To be honest, many people end up buying Bajaj’s Bike especially Pulsar 150. But this is not the case these days, the competition is very tough in between the manufacturers. 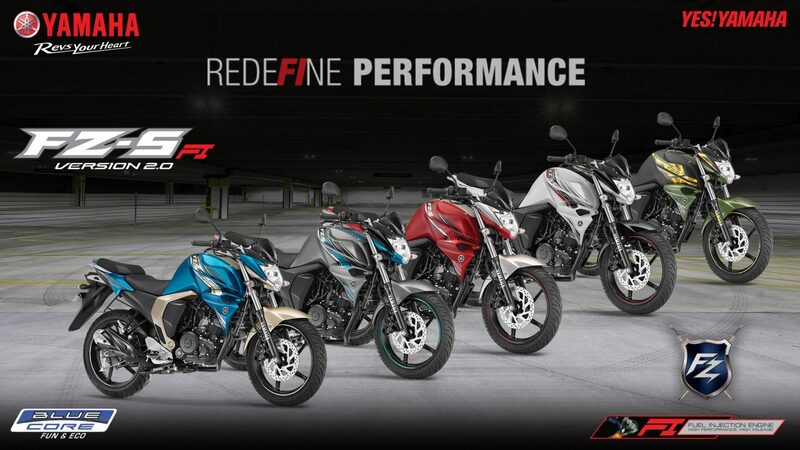 Yamaha FZS v2 is also a head to head competitor to Pulsar 150. Likewise, Suzuki Gixxer is another, Honda has also been the best commuting bike, Unicorn 150 was, now comes the Hornet 160. 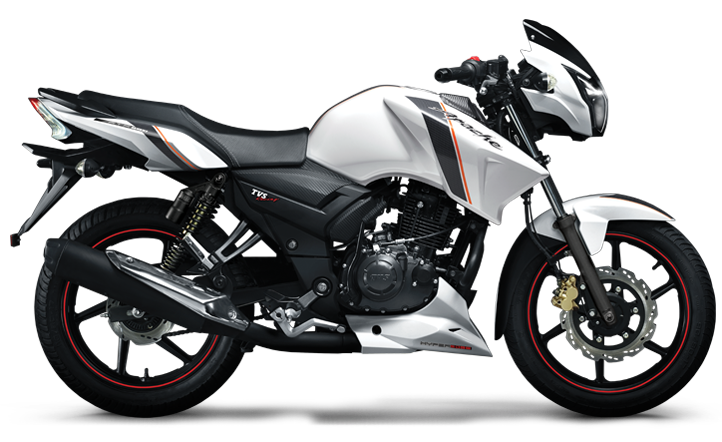 Last but not the least TVS Apache RTR 160 is another competitor in 150 segment in Nepal. 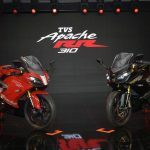 TVS Apache has set the benchmark of a true racer in this category. When it was launched 10 years ago, it was a hit in the motorcycle industry. Everyone loves the design and the power it posses. It has the engine capacity of 159.7cc producing 15.21ps of power. Everything about this bike is great. Still people love the Apache brand. But there are not much upgrades to it from all these years. The price of TVS Apache RTR 160 is NPR 2,35,900. 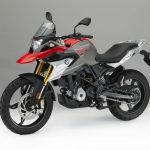 The Honda Hornet 160R is direct sibling of Hornet 1000, so the the looks of Hornet is very muscular. The muscular tank design with the stripe is the best thing we like about this bike. The exhaust also looks very nice and the power delivery is also great. This bike is a very good addition to Honda commuting category. It has the engine capacity of 162.71 cc which produces 15.25 PS of power @ 8500 RPM. Suzuki was always behind in the game of 150cc, Gixxer wad a very smart move made by Suzuki. As Gixxer 150 is the sibling of 1000cc GSX 1000. It has got the styling like its bigger sibling and Suzuki has thrown whole lot of things into it. It is also one of the very good looking bike in this segment. It has the engine capacity of 154.9 cc which produces 14.59 bhp of power @ 8000 RPM. The price of Suzuki Gixxer in Nepal is NPR 2,46,900 To RS 2,62,900 according to disc brake and version. 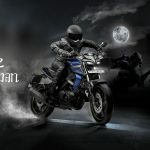 Yamaha FZ 16 was introduced 9 years ago and it created a wave of attention to the biker community. Everyone was blown away by its looks and styling. The wider tyre, its beefy body and big muffler exhaust. 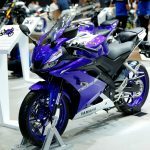 Yamaha continued the FZ 16 with FZS 150 with more refinement and adding FI and blue core technology which is being loved by everyone these days. The mileage was the biggest problem before but its all good now. 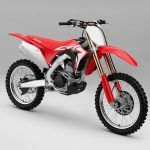 It has the engine capacity of 149 cc which produces 13.2 PS @8000 rpm. 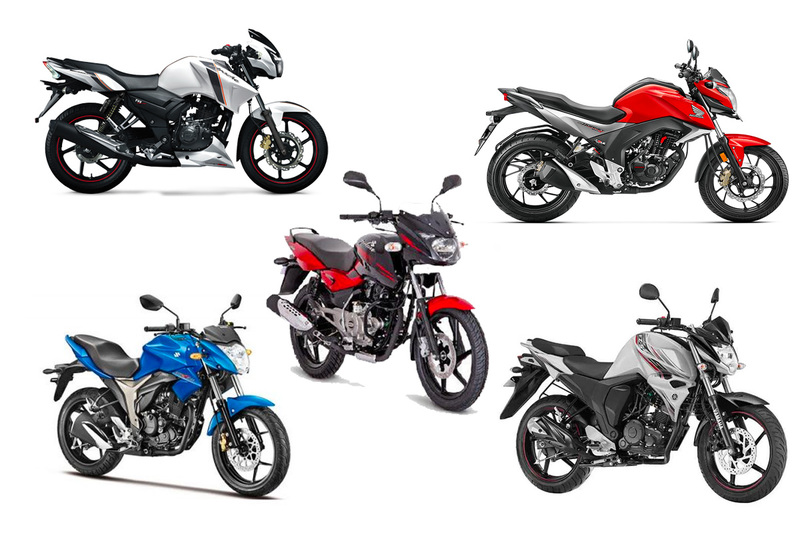 The price of Yamaha FZS 150 in Nepal is NPR 2,64,400. Bajaj bikes has always been a very easy, cheap to maintain with great power and torque. Bajaj Pulsar 150 is one of the most selling motorcycle in India and Nepal too. Nepalese also tends toward the mileage and after sales services and easy to buy parts and cheap to maintain bike. 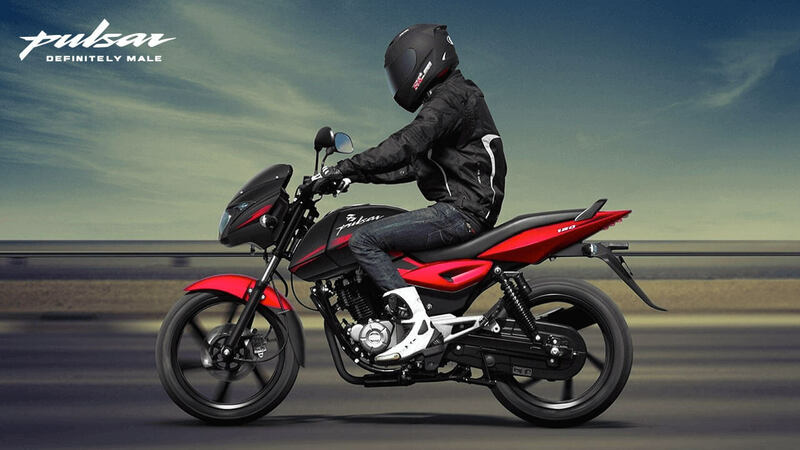 Bajaj Pulsar 150 is the one of the good looking bike with comfort and power. 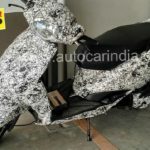 Also, the price of 150 Pulsar is lower than its competition. So, Pulsar 150 is a clear here in the 150 cc segment of motorcycles. It has got the engine capacity of 149 cc which produces 14PS @ 8000 RPM. 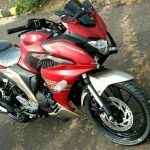 The price of Bajaj Pulsar 150 in Nepal is NPR 2,34,900.